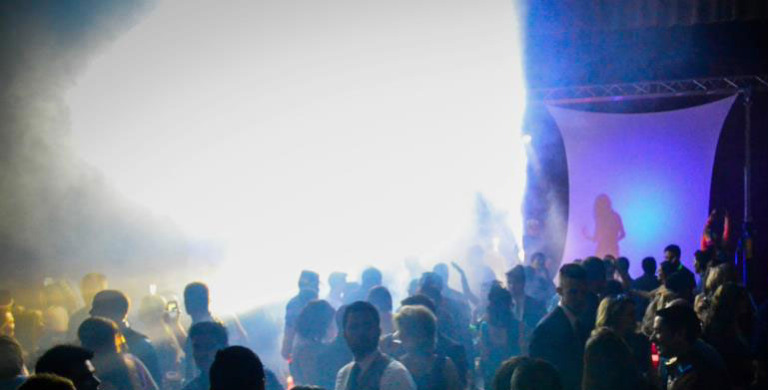 Spend Your New Years Eve at the HOTTEST PARTY IN KANSAS CITY! 5 hours of Unlimited Premium Drinks! Biggest Party in KC. 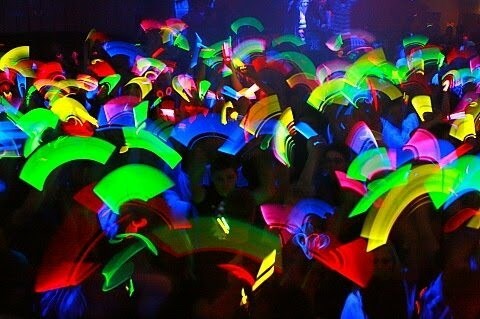 Unlimited Premium Drinks, 4 Levels, 4 DJ's, largest production in Kansas City. 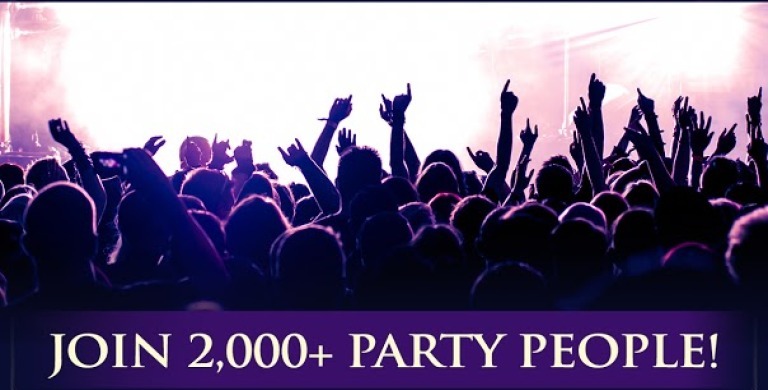 Featuring 6 hours of Unlimited Drinks, 4 Levels and 4 DJ's. Group + Military Discounts Available. Kansas City New Year's Eve 2014 - 2015 Biggest and Best for 5 years in a row. 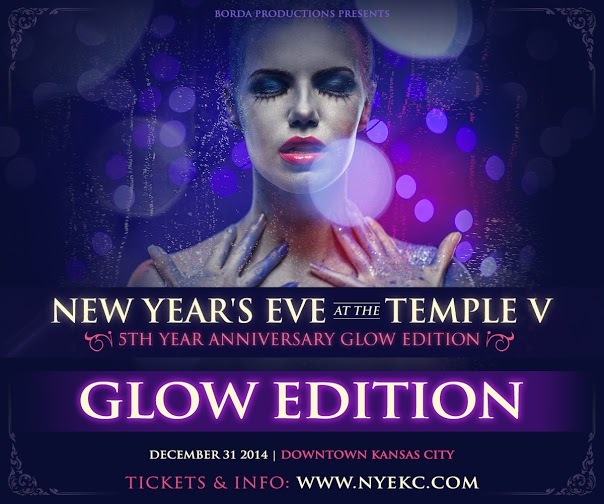 All prices to The Temple V New Year's Eve will increase December 9th. 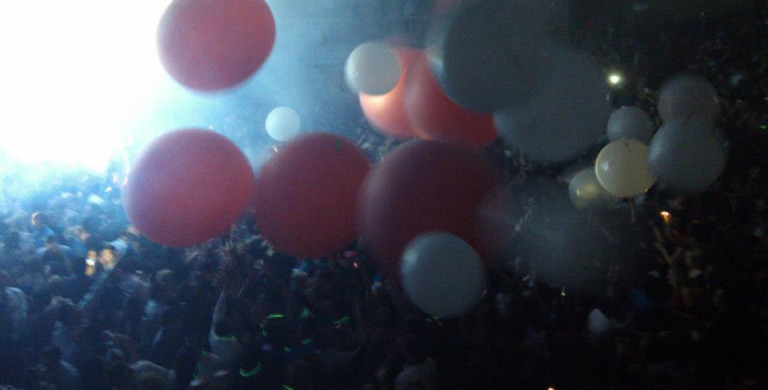 Glow Edition at Kansas City's #1 New Years Eve Party- 5th Year Anniversary NYE at The Temple V.
Massive 9ft Balloons Dropped at Kansas City’s #1 New Year’s Eve. 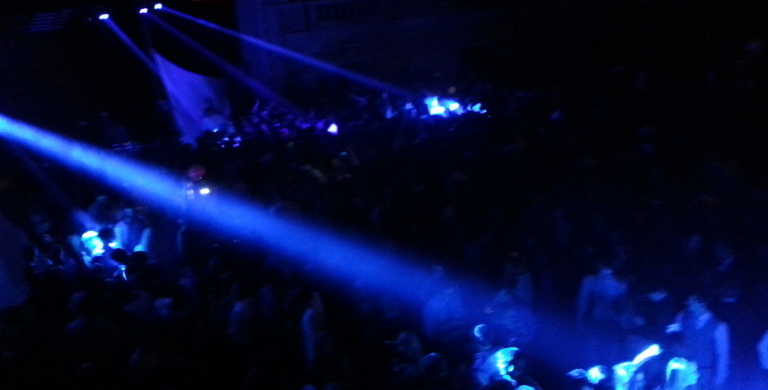 NYE at The Temple V 2015. 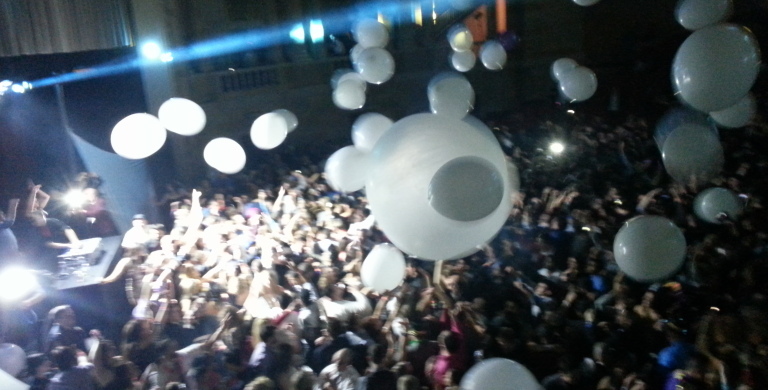 Kansas City's New Year's Eve at The Temple 2015 set to drop massive 9ft Balloons at Midnight, again! 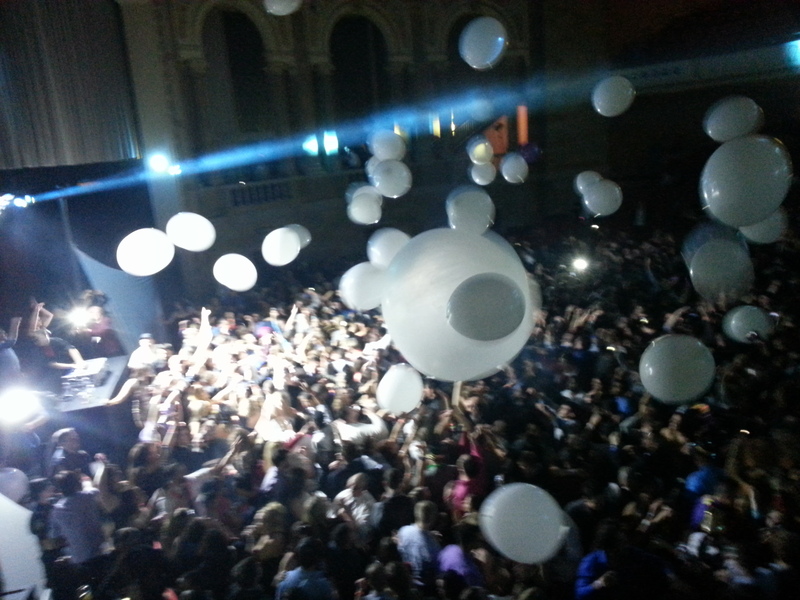 New Year's Eve at The Temple V- Review by The Record KC.